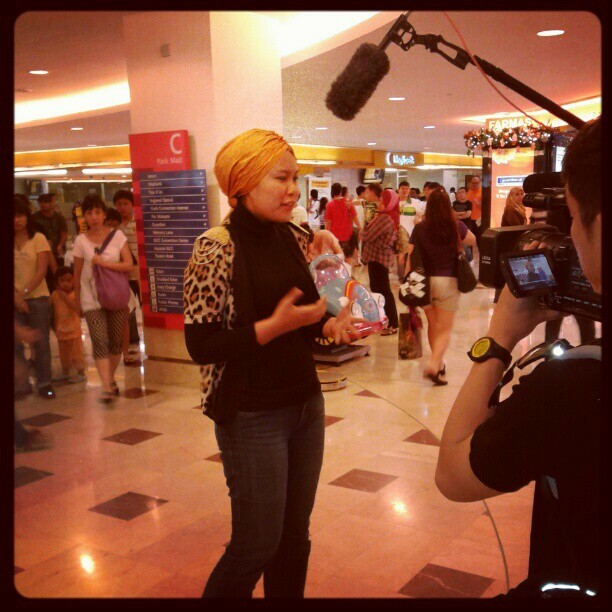 HARGA TESTIMONIAL PREMIUM BEAUTIFUL KORSET: casting as BELLA Awards red carpet presenter! i've a lot of backlog entries to do, but i'm gonna ditch that first and write about a random encounter last week! as usual, everytime we met Salha, it will be a mind opening session - being a true mentor she really guided us through biz in detail- strategizing, problem solving and also coaching at the same time! what a power woman eyhh? and also RM20,000 project for January 2013 - that's the targeted income to begin the new year with flying colorsss! am so excited with the new horizon !!!! but guess what-someone tapped my shoulders from behind, and surprisingly there are 2 cameraman, another man with micropone tailing behind her! first thing she asked me is " Hi miss, are you local?" so she said, do you mind if we cast you? 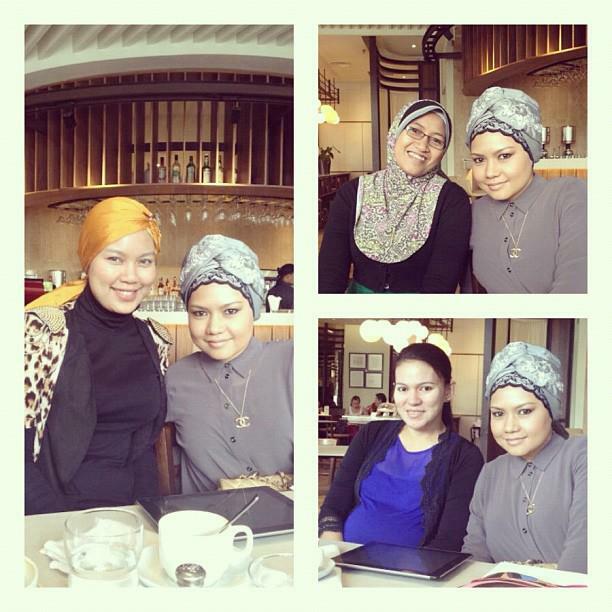 the puzzled me was speechless, but my biz partner Kak Tika immediately said- GO FOR IT! then they had a call card- and I had to pretend I am on a red carpet and hosting live for BELLA award! but luckily it was all scripted, and the experience of being an emcee at GLAM does help a lot ! and coincidentally, HAI-O is the main sponsor for BELLA AWARDS!!!! so now i'm excited if i'm picked !!!! alhamdulillah, i feel so blessed with my life - getting to know this business, my new friend and family, and having this great opportunity coming my way - THANK YOU ALLAH! don't be afraid to try new things- it may lead you to a greater path and a lifechanging experience! JOIN ME NOW FOR RM20,000 AND DIAMOND 2013 PROJECT ! Realise your dreams (not just making side income!) NOW!! !